SNAFU! 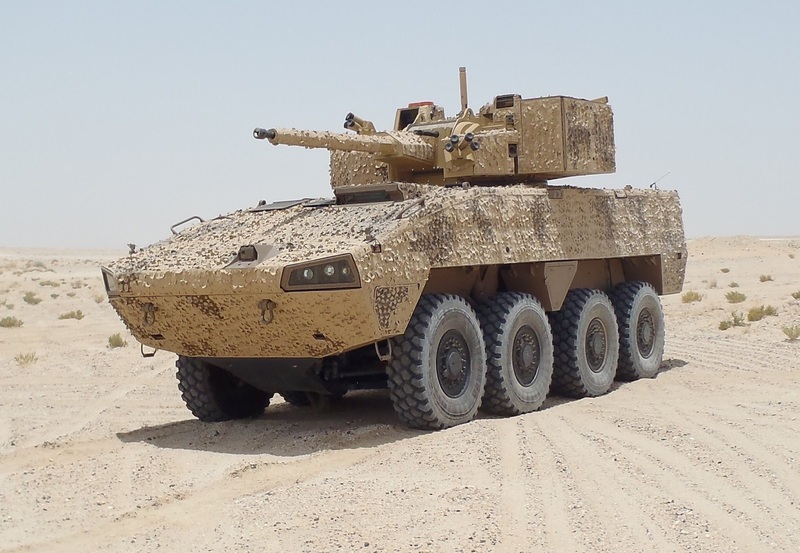 : What turret is on this Patria AMV in the desert? What turret is on this Patria AMV in the desert? Pic via Paolo Nurra Twitter Page. What turret is that? Anyone know who this vehicle belongs to? Is it just a demonstrator for potential buyers?